We are happy to inform that your event´s budget can be benefited from the new Spanish tax legislation. Being the budget nowadays one of the most relevant element in the decision making process, we are sure that this new tax advantage will be of interest to you. Since January 2015 this new tax regulation became effective in Spain (Article 69 of the law 37/1992 “Impuesto sobre el Valor Añadido” and reinterpreted by Authorities for our sector in December 2014), which allows us, as Spanish DMC, to invoice European Companies without VAT if we provide all the elements for the organization of the event (accommodation, transfers, Food & Beverage, meeting rooms, AV production etc. etc.). Only what is considered by the Authorities as a complete service of event organization (“Servicio Complejo de Organización de Eventos (SCOE)” can benefit from this new tax law. 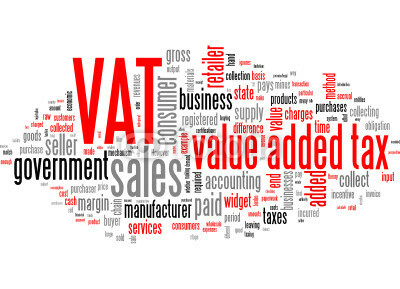 In case just single elements will be booked via the DMC the application of VAT becomes effective again in for example accommodation, Food & Beverage, transportation, etc. If you or your client books the accommodation for example directly, you will be obliged to pay the VAT, while if you do this through the DMC you will be able to save this VAT.